The 2018 season features one of the most talented and international line-ups in series history, with 28 cars comprising leading professional drivers and gifted amateurs. Get all the latest Carrera Cup Asia calendars, insights, interviews, photos, videos, race highlights and fan-inspired insider tips. -	Team Giltrap Group’s Will Bamber secures overall victory in thrilling start to the season. -	Fastest lap goes to Team StarChase’s Philip Hamprecht with a time of 2:07.723. -	Newcomers Team Giltrap Group take home the first Dealer Trophy of the season. -	Last second overtakes make for nail-biting final laps for both Overall and Pro-Am classes. 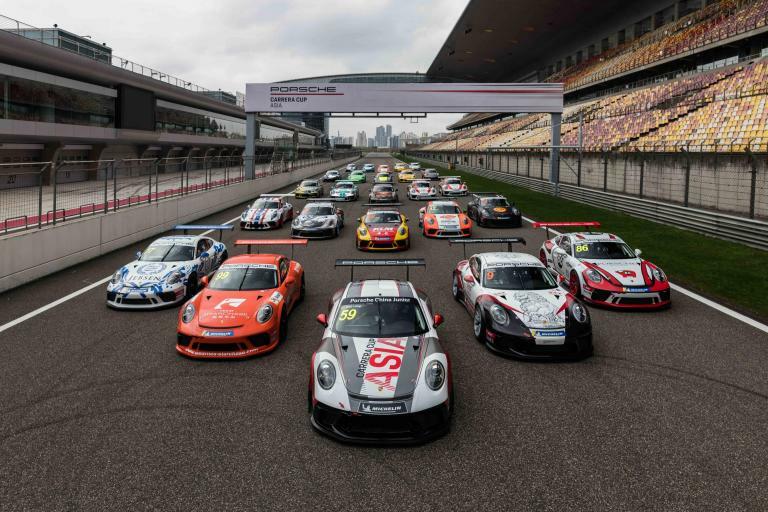 -	Porsche Carrera Cup Asia returns to Shanghai for Round 1. 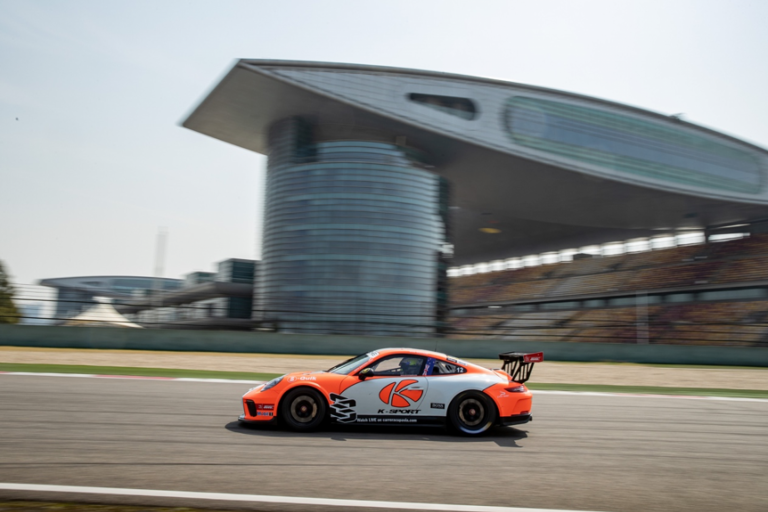 -	24 world class competitors face off across six of Asia’s greatest circuits. 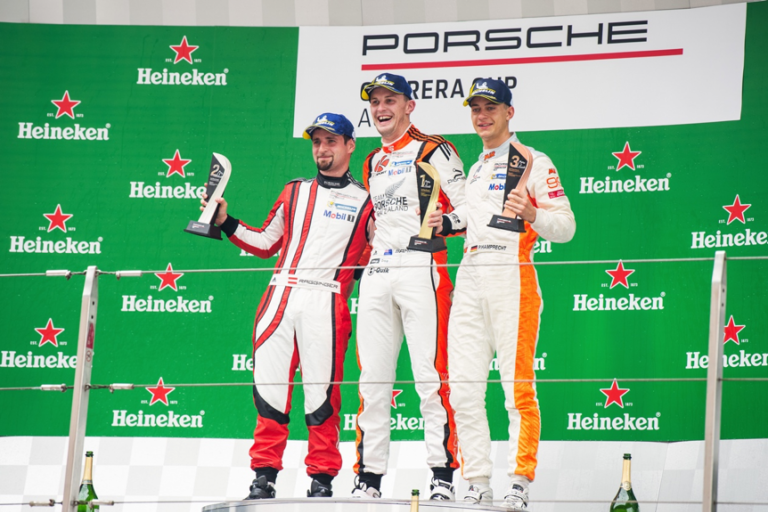 -	15 Rounds of intense racing make this the busiest Porsche Carrera Cup Asia season yet. -	Returning champion Chris van der Drift faces stiff competition if he hopes to retain his crown. -	The season kicks off in style at Shanghai International Circuit. -	Returning drivers face fresh challenges from series newcomers. -	Brand new track as the series visits Suzuka Circuit for the first time. -	F1 support races, night races, joined races all part of our busiest series ever. -	15 rounds of intense racing action.